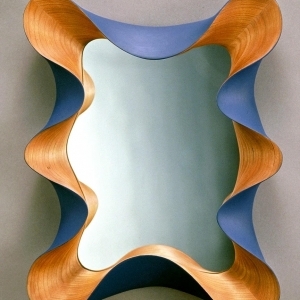 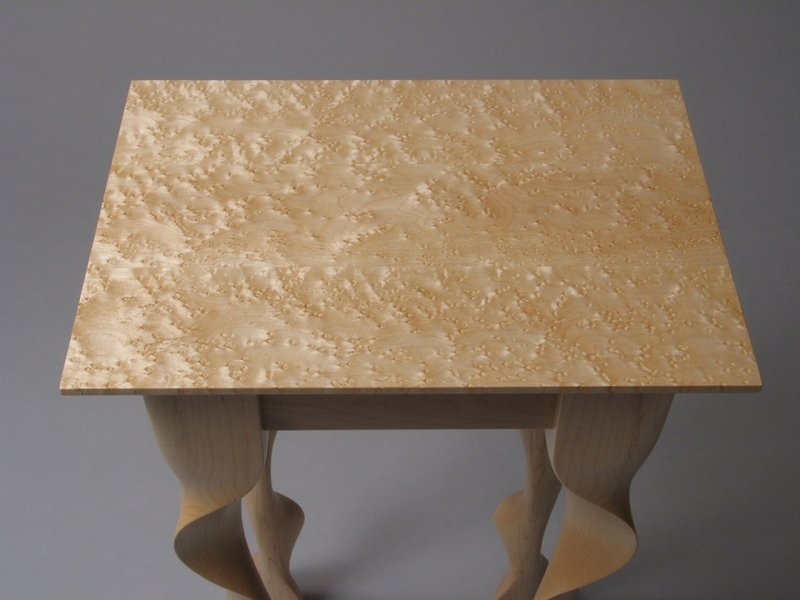 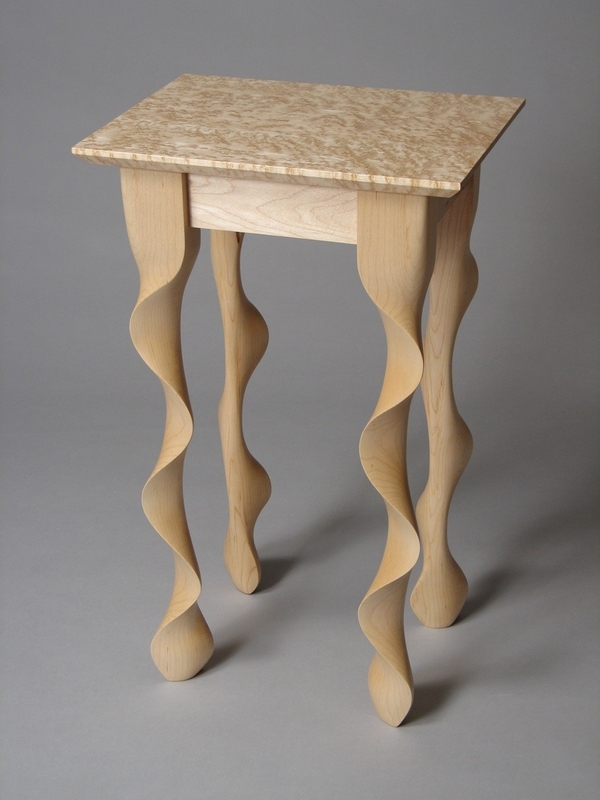 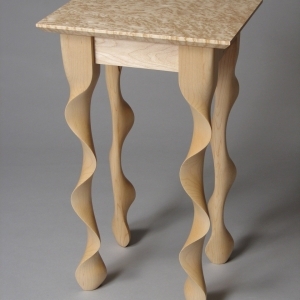 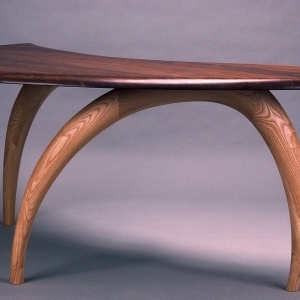 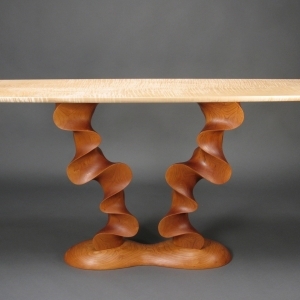 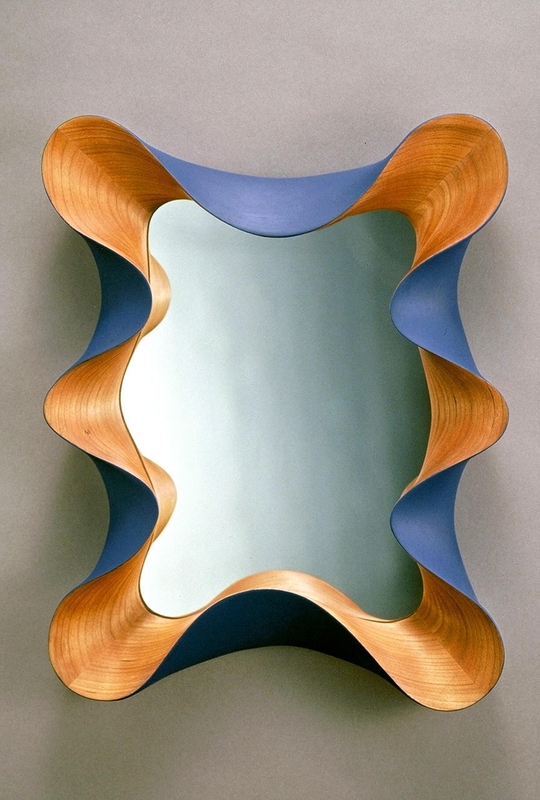 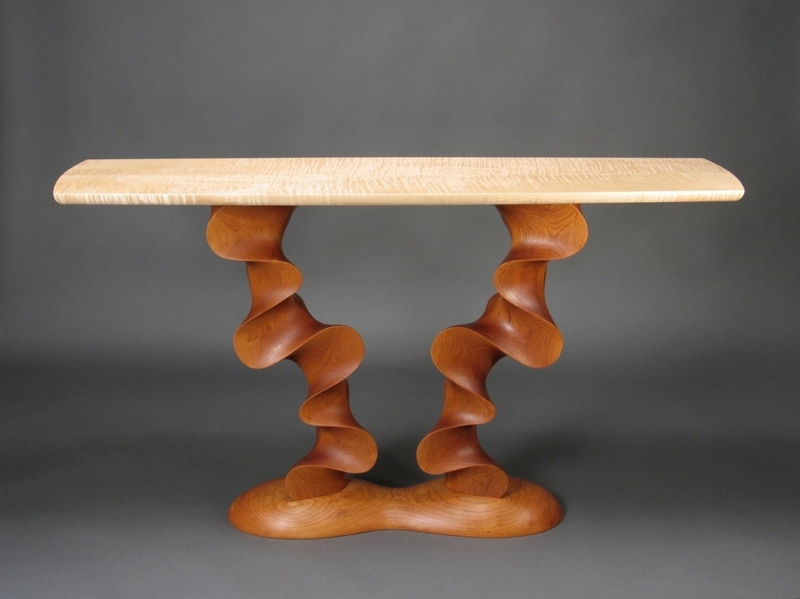 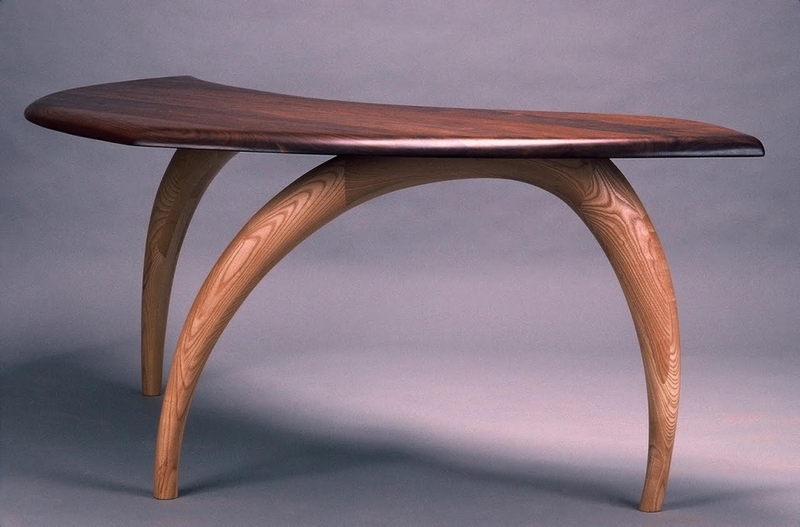 David Hurwitz designs and builds contemporary furniture pieces at his studio in Vermont, using hand carving and traditional methods of furniture construction and joinery. 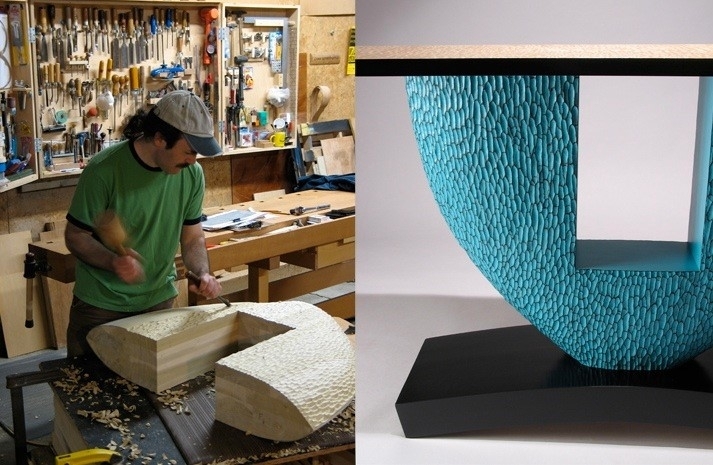 His work has been exhibited widely in galleries and museums, and is in public and private collections throughout the U.S. as well as in Canada and Europe. 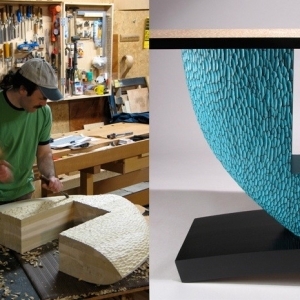 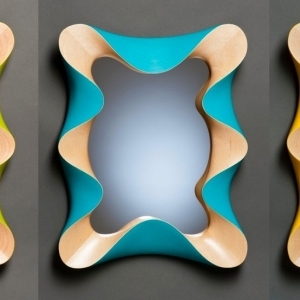 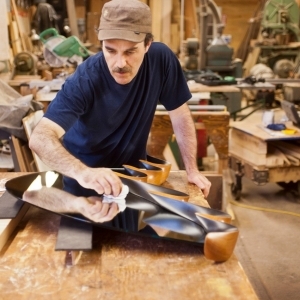 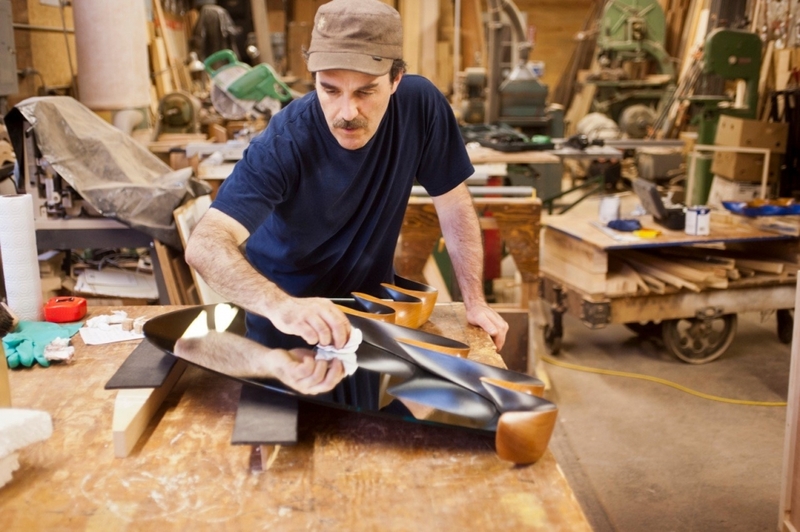 Davidís furniture is made to order, with custom designs being one of his specialties. 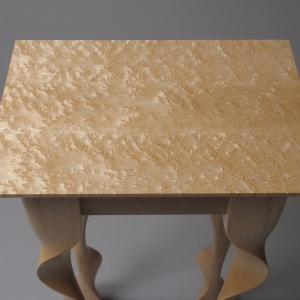 Each piece is made using the highest quality materials available, with meticulous attention to detail. 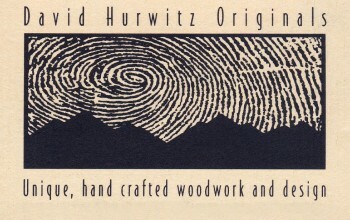 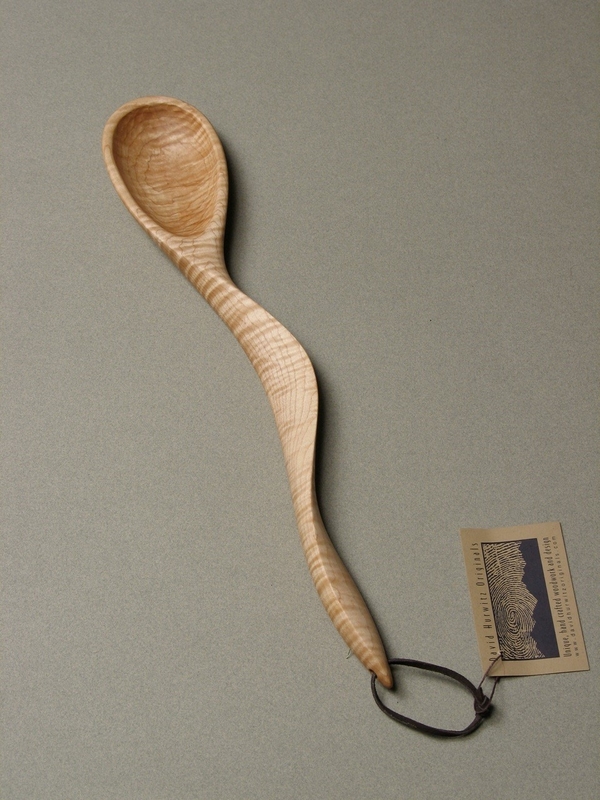 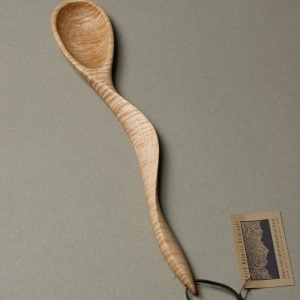 When purchasing a David Hurwitz original, you acquire a work of superior craftsmanship, built to last many generations.